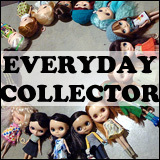 BlytheLife.com » QOTW: Randomizing an outfit? 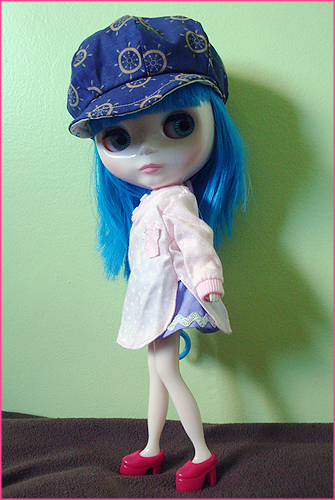 Mollie is wearing a hat I got from BlytheCon 2011, a light pink with white polka dot sleep shirt, a light purple with sparkly ric rac skirt and Nostalgic Pop stock shoes. 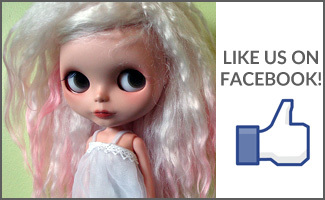 If you go and randomize an outfit for your dolls, what do you end up with? Share a link to your photo if you want to! 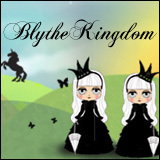 I am new to Blythe. Just got my first two today.